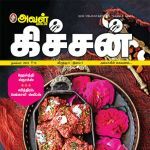 Aval Kitchen is the leading Tamil language Monthly magazine published from Chennai, India. 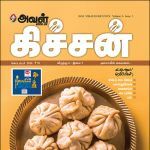 It is part of the Vikatan newspaper family. 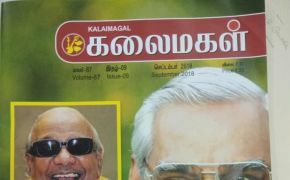 Vikatan was started by S. S. Vasan in 1928 when he purchased a humour magazine that was not doing well for Rs. 200. 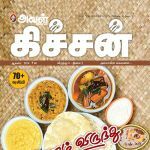 Working hard, he built it up into a weekly and soon the weekly scaled to the top and the best selling Tamil magazine அவள் Kitchen is still running successfully after nearly eighty years. 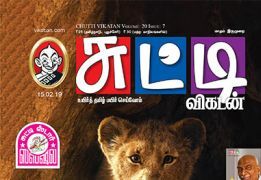 அவள் கிச்சன் Tamil maadha idhal Magazine Subscription.